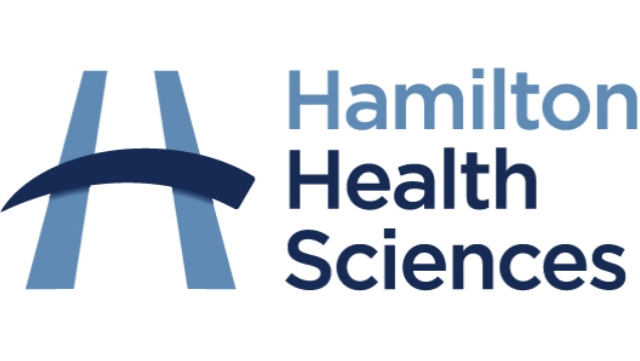 Hamilton Health Sciences is offering up to a $30,000 signing bonus for out-of-province nurses! Perioperative Services at all Hamilton Health Sciences sites provides pre-operative, intra-operative and post-operative care for both adults and children. The multidisciplinary team functions within a complex, fast paced environment. As a member of the healthcare team, the Registered Nurse is responsible for the coordination and evaluation of patient care within the Operating Room. The Registered Nurse provides nursing care to meet patient needs and guides/directs and works with the multidisciplinary team in meeting those needs. Please click here to apply! Proficiency in both Official Languages would be an asset. Hamilton Health Sciences is an equal opportunity employer.